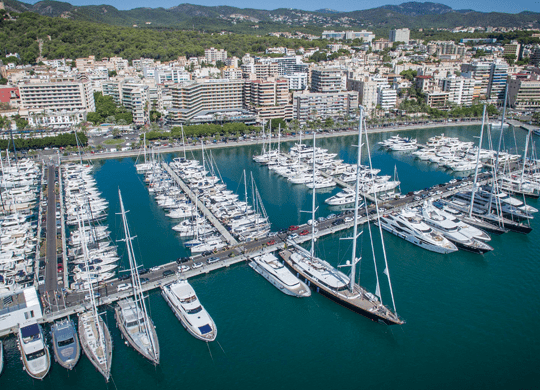 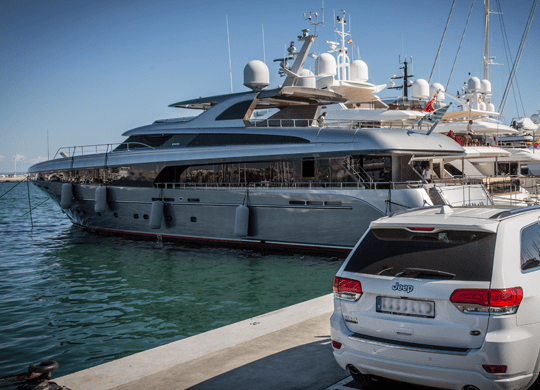 Marina Port de Mallorca has excellent facilities, making it one of the most attractive marinas in the Balearics. 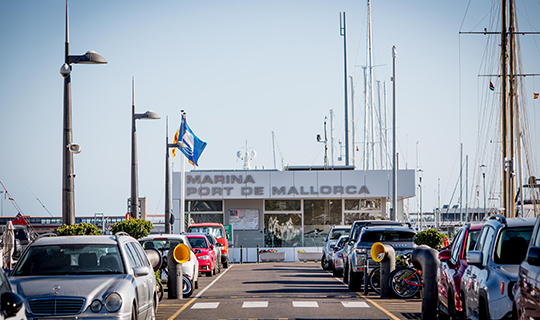 Easy access, parking and 27/7 surveillance make Marina Port de Mallorca a peaceful and secure port, but one that also has plenty of life. 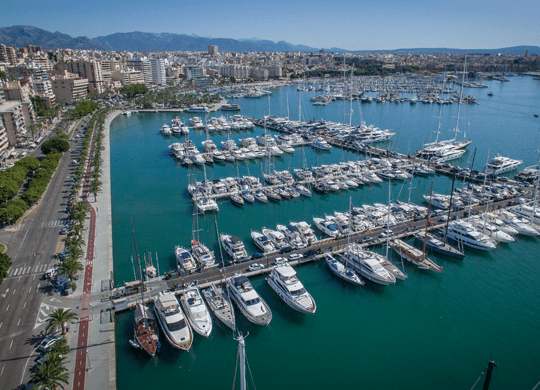 All around our marina there is a lively world of entertainment and leisure. 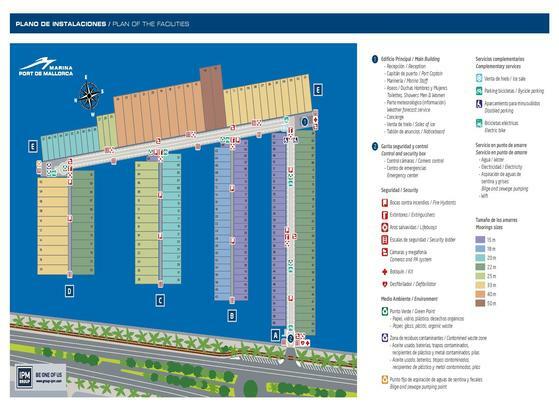 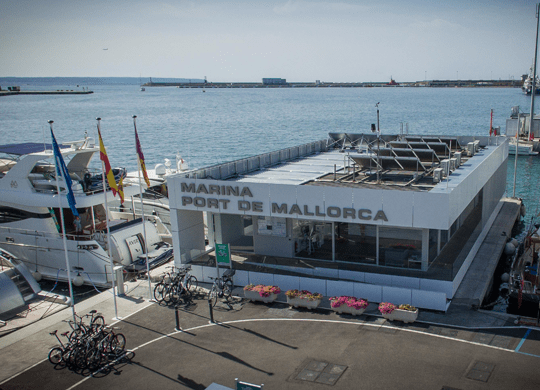 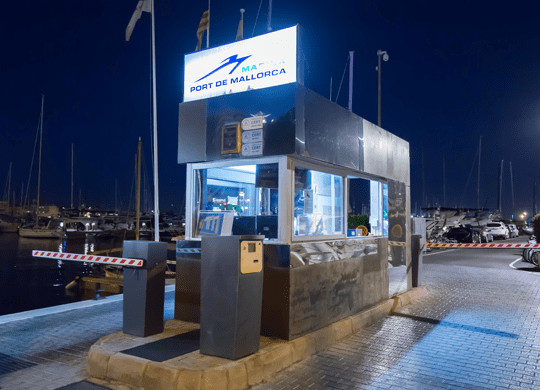 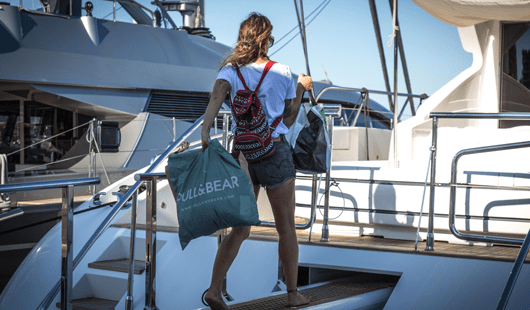 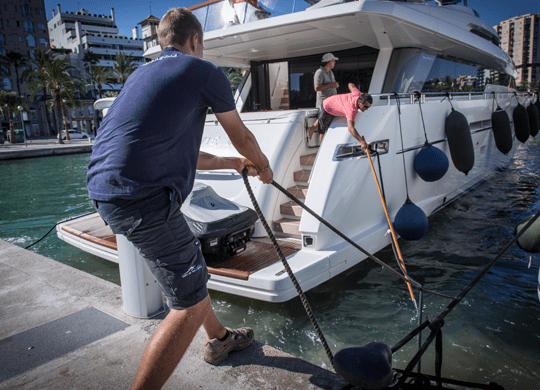 Comfort and convenience are the key characteristics of this port with regard to the distribution of the pontoons and berths, access to port services and connection to the city.